Mr. Haddock is the Head director at Carter Riverside HS, where his duties include directing the Wind Ensemble, Marching Eagle Band, and Jazz Band. A percussion specialist, he also directs the drumline and middle school percussionists at Riverside Middle School. 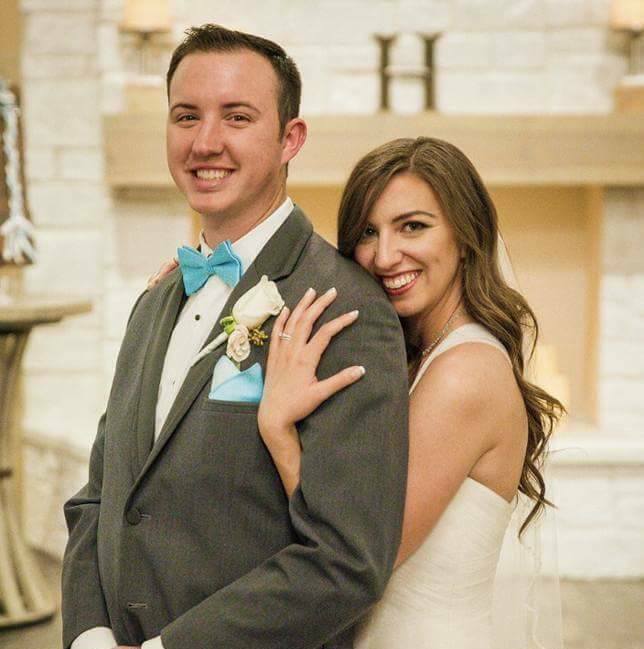 In the spring of 2015, Mr. Haddock earned his degree in music education from the University of North Texas. Last spring, he married his wife Victoria and they live in Lewisville with their dogs Chloe and Sadie. Rosendo Sanchez is in his 13th year at Carter, where his duties include conducting the Concert Band and assisting with all other bands as well as Riverside Middle School. Before moving to the Ft. Worth area, he was the Director of Bands at Bowie HS in Austin, TX for 13 years. 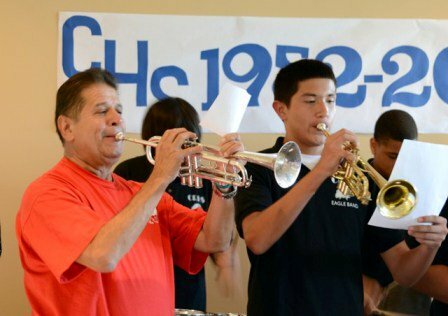 He has also taught at four other high school during his 43 year career. Mr. Sanchez attended the University of Texas at Austin where he earned a Bachelor's Degree in Music Education and a Master's in Applied Music with an emphasis in Instrumental Conducting. He remains a huge Longhorn fan and a member of the Longhorn Alumni Band. ​required to participate in All-District, All-Region, and Solo & Ensemble. ​under the direction of Rosendo Sanchez. While it is not required, participating in Solo & Ensemble is strongly encouraged. The Jazz Band is a fun performing ensemble that provides students with many performance opportunities. ​Students get to perform many jazz standards and learn how to improvise on their instrument. The Marching Eagle Band is the most visual organization on campus. perform at football games, pep rallies, parades, and competitions throughout the year. ​of Mr. Haddock, the performance level of this group has steadily increased in recent years. The Guard performs with the marching band during the fall and is under the direction of Kelly Miller. It is a great way to make friends and to be a part of something great. The guard has shown great growth this year and will have its own class period in 2018.